Most people don’t realize that Victoria can be a hotspot for both Halibut and Chinook Salmon fishing. 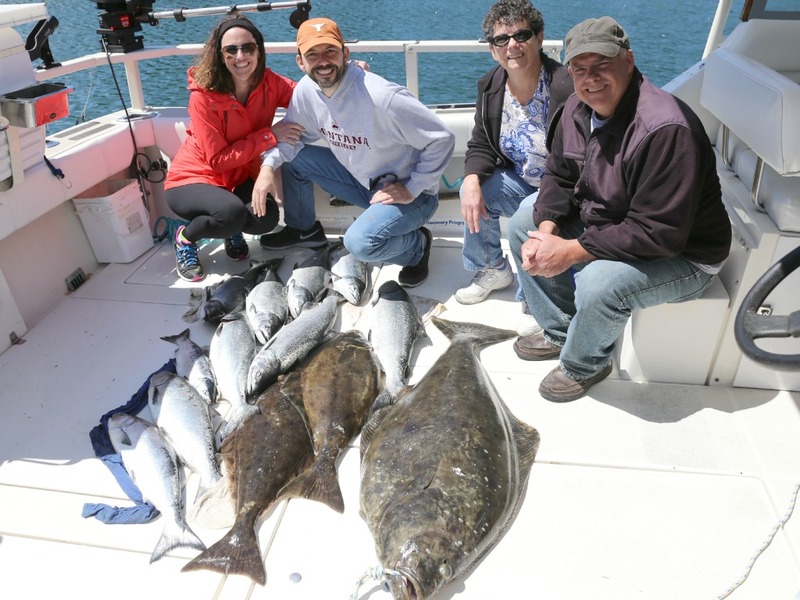 Winter months especially have some of the best fishing on the coast, and taking a charter for the day could see 1-3 halibut and a enough Chinook salmon to keep the freezer happy. Fish sizes tend to be in the 3-12lb range during winter months and larger as spring arrives. During April, the average Chinook can be in the 10-15 lb range. The fishing areas around Victoria are fairly protecting meaning seasickness isn’t of major concern. Fishing charter boat sizes average between 22-30 feet and most have toilets. Charters will provide all the gear and tackle for your trip. Canadians can find fishing licenses online and Americans should buy their licenses at a local tackle shop, with stamps for the types of fish they’re looking to keep. ensure maximum safety for guests while doing their absolute best to see that everyone has an enjoyable and profitable time out on the water. and Chinook salmon during winter months. Most charters have toilets on board, although it is always good to ask. Dressing in layers is highly recommended as, being on the “wet West Coast,” especially in the winter, rain and wind are often mixed in with sunshine. When boarding you should also check to make sure they have the necessary safety gear including fire extinguishers, life jackets and updated flares. The best fishing time of the year for Victoria is usually October to May. Fishing has been on the up trend the past few winters. 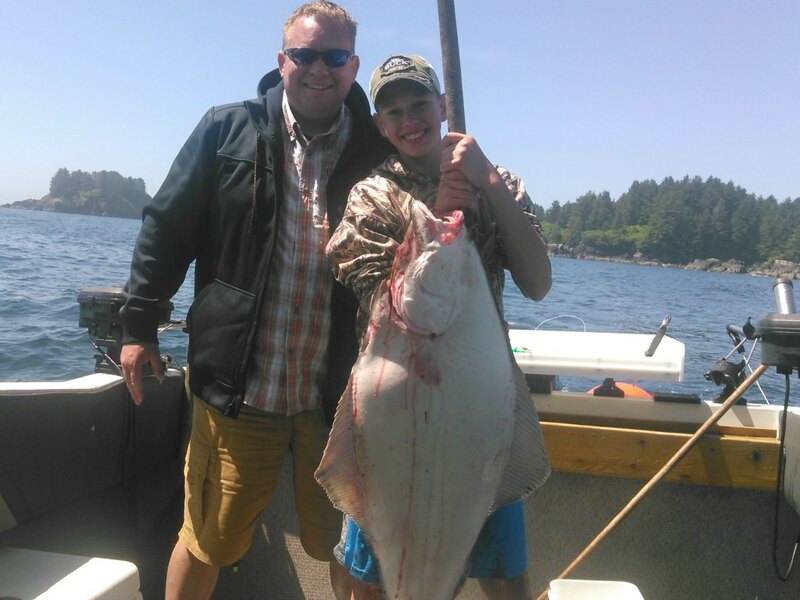 Both Halibut and Chinook fishing have been on the upswing. The catch limits are posted below. Combined daily limit of all salmon is 4 and possession limit is 8.